To boost website traffic, video has become a critical vehicle to accomplish this. Most professionals and experts say that video is the future of online communication. Some big claims are being made about it. 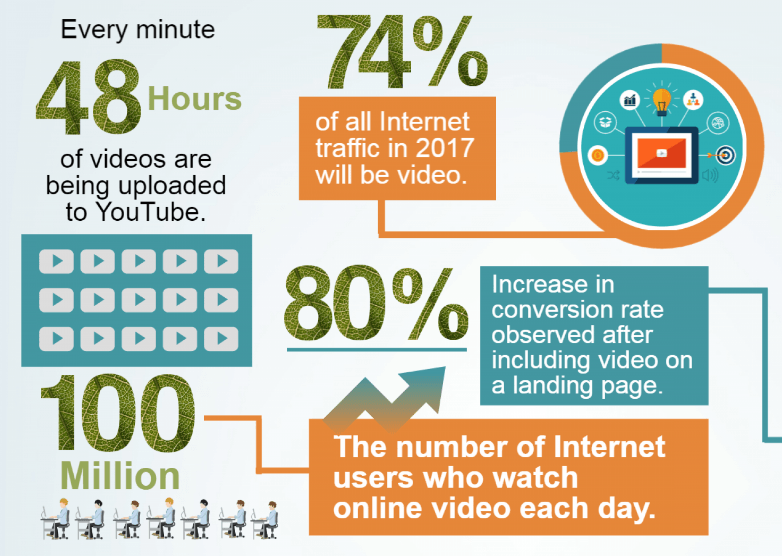 For this reason, here are some video marketing tips to boost website traffic. Some of the forecasts are that video will become responsible for about 80 percent of the world’s Internet traffic by 2019. Over 70 percent of mobile traffic will be video by 2020 according to some experts. Today already, video makes up of over 30 percent of online activity. In marketing, we have seen the importance of videos rise quickly over the years. Most online marketing campaigns incorporate videos these days to stay competitive. 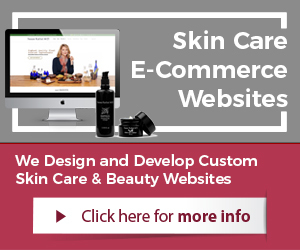 Most e-commerce websites have product videos now within the shopping pages. Video is without doubt becoming a critical aspect of online communication. Write compelling video titles and headlines. Many more people will read the headlines (title) of a video than the body of it. Titles of videos have to convince the viewer to start watching the video. Writing compelling video titles is key to conversion. Make a promise, invoke an emotional response, and try to be unique. Keep keywords and SEO in mind as well. Creating compelling headlines is an art form. Tag all published videos appropriately. Tagging is a way to add description via keyword phrases to published videos. This method allows sites such as YouTube to understand what the video is about and to properly categorize it in search. Tags can be very specific and a single word, or compound tags made up of several words as a phrase. 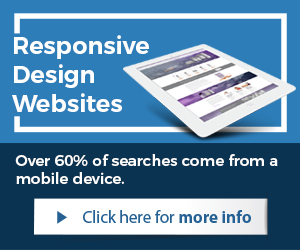 Publish videos on all relevant websites. Once videos are created, the publishing and distribution of them begins. This has to be done correctly to get the desired results. Social media websites are a major avenue for video marketing. YouTube of course is as well. Video only sites such as Vmeo and Dailymotion should be utilized too. Videos marketing has to be done right to boost website traffic. Consumers do not want to be sold. Videos that just pitch products and sales can quickly become annoying to consumers and boring. Brands that wish to boost website sales should diversify video as they publish it. Videos can be product introductions, humor oriented, historical, localized news, etc. There are many reasons to create videos as a company these days. Publish videos frequently and distribute. Videos in the past were expansive and companies created few of them if any to use for marketing campaigns. These days, video creation has become more turnkey and less expansive. There are many online video tools available to create quickly videos and publish them. For video marketing to be effective, companies must publish videos frequently and distribute them. For companies that want to learn more about video marketing tactics and other opportunities to boost website sales can contact experts. 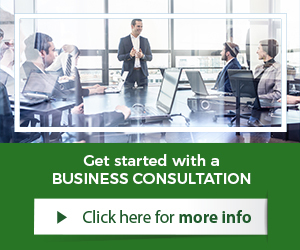 Marketing professionals and experts can through marketing consulting services provide additional details and information. This enables companies to get the relevant information prior to making any larger investments.